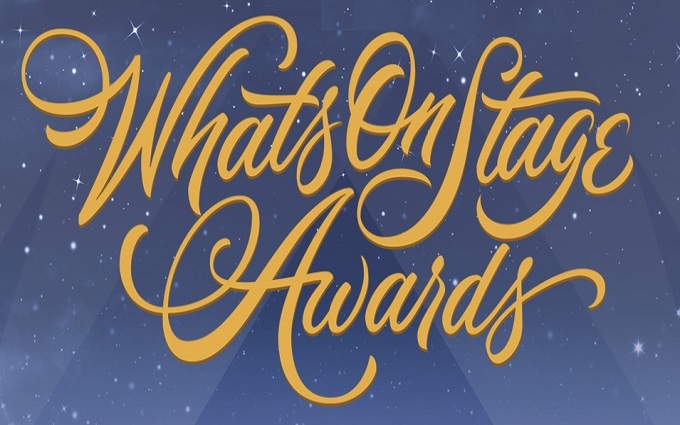 Hamilton was the biggest winner at the What’s On Stage Awards, taking home five prizes on Sunday night. This included best actor in a musical for its star Jamael Westman and best supporting actor in a musical for Jason Pennycooke. Little Shop of Horrors and Heathers the Musical also took home several awards each at the London ceremony. 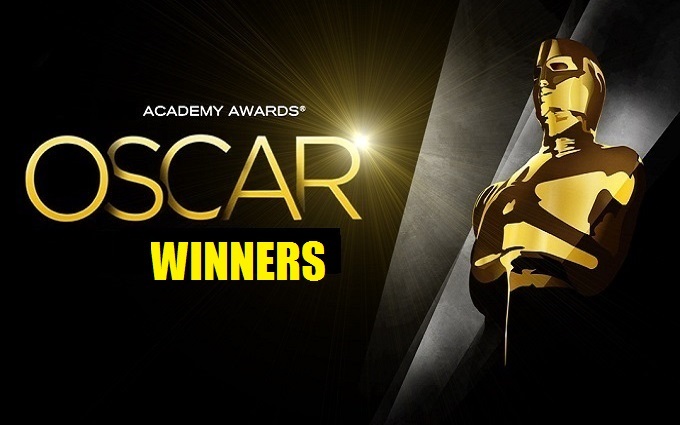 Sophie Okonedo and Aidan Turner won best actress and best actor in a play – Okonedo for Antony and Cleopatra at the National Theatre and Turner for Michael Grandage’s production of The Lieutenant of Inishmore. Best new musical went to instant classic darkly comedy production of Heathers, with West End superstar Carrie Hope Fletcher winning best actress in a musical for her role as Veronica Sawyer.